Carpet cleaning service in Orange County. Dirt and soil are easily visible and wiped off on hard surfaces, but on carpets they can quickly work their way deep into the fibers. It is the nature of carpets to become soiled and also it is next to impossible to maintain carpet clean. 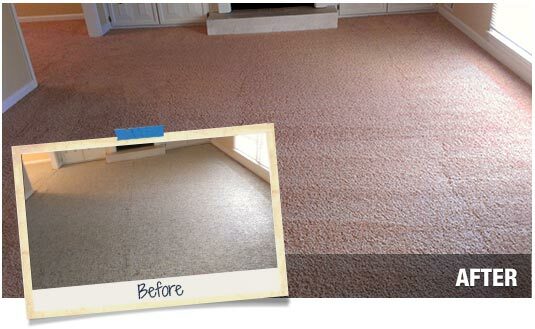 We offer a complete range of Carpet Cleaning Services in Orange County. We resolve all types of carpet stains. Ink stains, chemical stains, tea stains, color stains and even seemingly permanent stains vanish by us. Honored to be your carpet cleaning service provider. We are honored as professional carpet cleaners to serve all of your needs. Please contact us for more information about our carpet cleaning services. We offer same day services around Orange County. Our years of experience in the industry will definitely be of great asset to you as we will maintain your carpet for many more years.